Display The Arts Society Walton Lecture Programme 2018 in PDF format for printing. Previous Years’ Programmes – 2017, 2016, 2015, 2014, 2013, 2012, 2011, 2010, 2009, 2008, 2007, 2006, 2005, 2004 (PDF format), 2003 (PDF format). Summary of all lectures in date order, and summary of all lectures by lecturer’s name. Celtic Art is one of the most beautiful and complex manifestations of human response to natural forms. 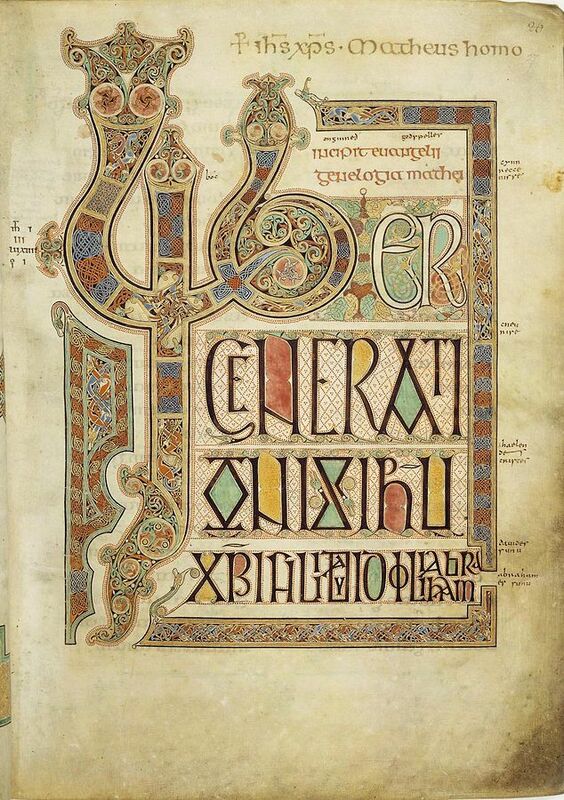 This lecture concentrates on the development of the Celtic style in the British Isles, where it survived long after the coming of Rome had extinguished it elsewhere. Celtic Art is one of the most spectacular examples of human response to natural forms. From cups and weapons to the covers of sacred books, the rhythms and shifting, near-abstract forms express concepts and beliefs as well as a functional response to the shape and use of the objects themselves. Starting around 300 BCE with the earliest examples of characteristic British design, it traces the interaction of pure Celtic ideas and techniques with elements from Roman, Pictish and Anglo-Saxon cultures, culminating in the great Christian flowering of the 7th century AD. The slides and further reading references may be downloaded as a PDF file. 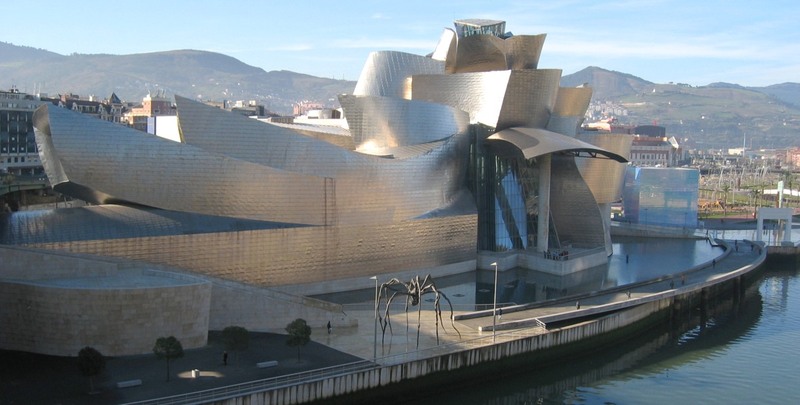 2017 marks the 20th anniversary of Bilbao’s Guggenheim Museum, the impact of which helped make Bilbao the Basque Country’s most important city. We will examine the career of the architect Frank Gehry and discover how the vast asymmetrical titanium-clad structure was created. The Guggenheim, designed by the Canadian architect Frank Gehry and opened to the public in 1997, is one of the most exciting buildings of the 20th century. The lecture begins with an introduction to the Guggenheim foundation and how it came about, and then moves on to describe the very particular circumstances that led to the commission in Bilbao. It examines the architecture of Frank Gehry using illustrations from his work in Europe and America, and describes, with some beautifully detailed slides, how the vast asymmetrical, apparently chaotic and fragmented structure was created. It also discusses the use of titanium — the unusual and eye-catching material which is used to clad a large surface area of the building. The lecture ends with an introduction to the collection of paintings, sculptures and installations contained within the museum, covering the permanent collection as well as providing up-to-date information on current and future exhibitions. projects for a new Guggenheim in New York are also discussed. 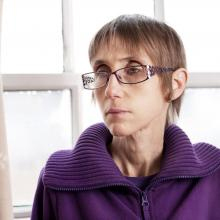 Siân Walters studied at Cambridge University. 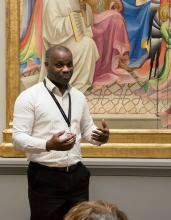 Lecturer at the National Gallery and Surrey University, specialising in 15th and 16th century Italian painting, Spanish art & architecture, and the relationship between dance and art. Also teaches private courses, and organises lectures, study days and art holidays abroad. Has lived in France and Italy, where she worked at the Peggy Guggenheim Museum in Venice. For more information see her website arthistoryinfocus.com. How did a German refugee, an internee and a jobbing journalist become the Grand Old Man of English art history? The answer lies in Nikolaus Pevsner’s one-man survey of the architecturally significant buildings in the country. This lecture examines what Pevsner said – rightly or wrongly – about these buildings in Surrey. 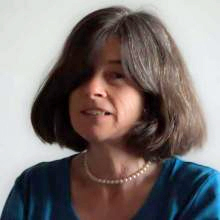 Susie Harries is a writer, editor and lecturer, specialising in 20th century culture and the arts. Has published eight books on subjects including official war art, opera and the composer Elisabeth Lutyens. 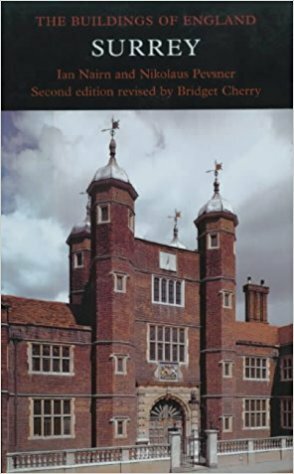 The most recent is the biography of Sir Nikolaus Pevsner, published in August 2011. Lectured to a range of audiences, from the Imperial War Museum and British Museum to the Twentieth Century Society and the RSA, most recently at the Cheltenham and Bridport Literary Festivals and the Victorian Society. The discovery of the grave of King Richard Ill in Leicester raised an army of new, fascinating questions. The severe scoliosis exhibited by the last Plantagenet King’s skeleton revealed that the twisted physique of Shakespeare’s ‘Black Legend’ did have at least some basis in fact. But how could such a diminutive person, suffering from a significant spinal condition, have been skilled in the knightly fighting arts? How could he have worn full armour and fought in three major battles? More importantly for the art enthusiast, what would his armour have looked like, and how might it have been used to disguise the King’s condition and present him as a powerful warrior? And in the case of a king whose royal legitimacy was doubted by many people, how were the visual trappings of knightly kingship used to solidify his claim? Here we encounter the function of princely armour of the late medieval period as an expressive art-form, designed to radiate messages, justifications, proof in fact of the wearer’s right to rule as a king- God’ s chosen representative and a wielder of divine power on Earth. Tobias Capwell. 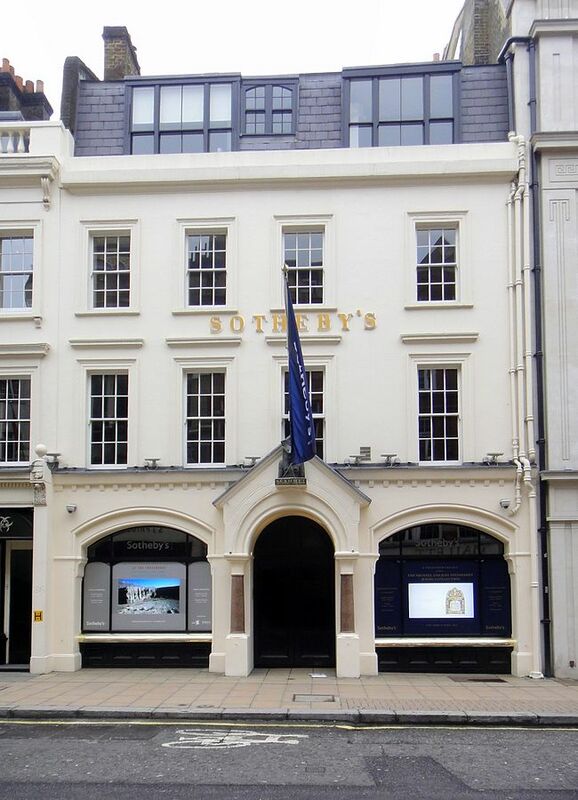 Toby is Curator of Arms and Armour at the Wallace Collection in London, Fellow of the Society of Antiquaries, and an internationally acknowledged expert on Medieval and Renaissance weapons. His book, Masterpieces of European Arms and Armour at the Wallace Collection (2011) was named Book of the Year by Apollo Magazine in 2012. 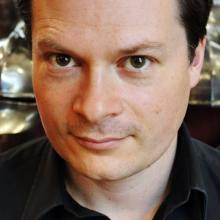 He appears regularly on television, most recently as presenter and armour advisor on Richard III: The New Evidence (2014), and as the writer and presenter of Metalworks: The Knight’s Tale (2012). His publications include The Noble Art of the Sword: Fashion and Fencing in Renaissance Europe 1520 1630, ex. cat. (2012) and ‘The Arming of an English Man at Arms, c.1415′, appendix, in Sir Ranulph Fiennes’ new book Agincourt: My Family, The Battle, and the Fight for France (2014). After fifteen years of research, Toby’s groundbreaking book Armour of the English Knight: 1400-1450 was published in September 2015; the second part, dealing with the second half of the 15th century, will be released in 2017. 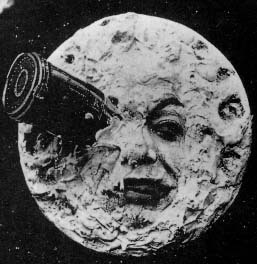 The moving image has been a powerful source for imagination from the first moment a magic lantern flickered to life. We will be looking at how the Motion Pictures industry developed in the 19th and 20th centuries and how it changed the face of entertainment and inspired some of the greatest artists of the early 20th century. Johannes Vermeer (1632–75), Officer and Laughing Girl (left), Mistress and Maid (center), and Girl Interrupted at Her Music (right). Henry Frick amassed a superb collection of paintings, sculpture, porcelain and enamels and bequeathed them to the City of New York in 1919. 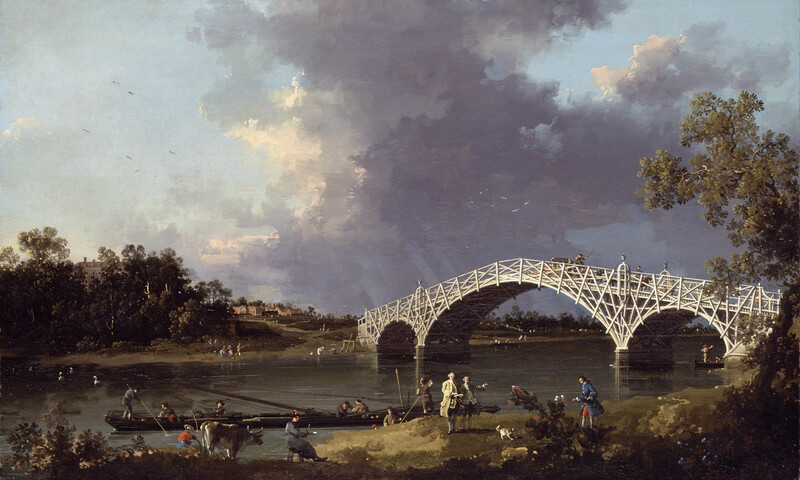 Included are works by artists including Bellini, Van Eyck, Rembrandt, Vermeer, Holbein, Fragonard, Ingres, Gainsborough, Constable, Turner and Whistler; Sevres porcelain; rare bronzes; and furniture by Reisener. 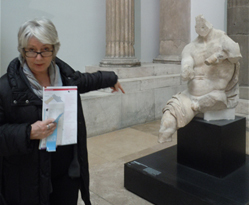 Hilary Williams was Print Room Superintendent at the British Museum, now Art History Education Officer. Lectures for BM, London Borough of Bexley and Wallace Collection. Liaison officer at British Museum with The Arts Society. Founding Artistic Director of The Arts Society of North Kent Evening. 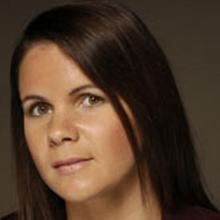 Guides Special Interest Private Tours of State Apartments Buckingham Palace. Throughout history mankind has been absorbed with understanding the concept of time. We have developed all kinds of devices to tell the time but the “tick” of all these is the rhythms of the universe – the daily and yearly movement of the sun, the monthly movement of the moon and, more recently, the buzz of the quartz and caesium atoms. 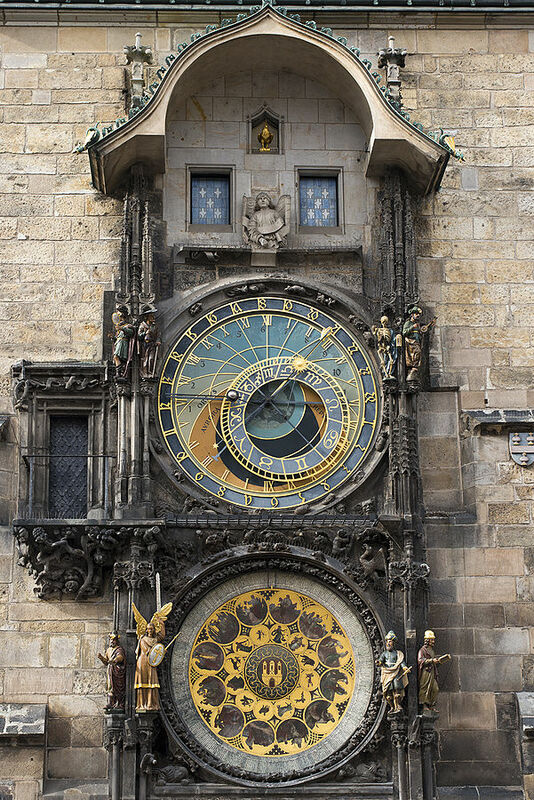 We have developed all kinds of device to tell the time – using the stars, sundials, our shadows, clepsydra (water clocks), mechanical clocks and watches, burning timers, sand glasses, bells, electronics and our fundamental biological clocks. Such is our interest in the subject that craftsmen have always found commissions to create beautiful time telling things. The lecture looks at all these devices and many more. It charts how their use has risen and fallen as history, fashion and technology have progressed. The Sackvilles’ fame and fortune was founded in the Tudor and early Stuart eras when the family gained Knole and their title. In the 19th century the heiress married into the West family creating the new name Sackville-West. We also examine the turbulent marriage of Vita and Harold Nicholson and the gardens they created at Long Barn and Sissinghurst. 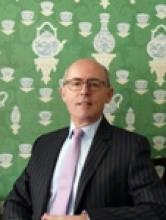 This lecture examines the story of the Sackville family, their homes and gardens from the early days up to the present. We begin with the foundation of fame and fortune in the Tudor and early Stuart era when the family gained Knole and their title, Earls of Dorset. We trace the house through the 17th century, particularly noting some of the finest court furniture of the period at Knole. In the 18th century we see the family become Dukes of Dorset and concentrate on the flamboyant 3rd Duke who added so many fine Reynolds portraits to the collection and was notorious for his amours. In the 19th century the male descent died out and the heiress married into the West family. Hence the new name of Sackville-West. We continue by particularly noting Victoria Sackville-West (who kept the family afloat by cornering the market in millionaires in the Edwardian era) and her daughter Vita (who could not inherit her beloved Knole and so was given “Orlando” as a consolation by her close friend Virginia Woolf). We consider the two great gardens that Vita and her husband Harold Nicolson created at Long Barn and Sissinghurst. We also consider their turbulent yet remarkably happy marriage…a relationship that succeeded against all the odds. October 11th The Art Market: How does it work? The subject of countless daytime TV shows as well as high-end international trade, how do all the elements fit together? Are we all charlatans? The lecture slides show the main players as well as some of the great objects that have been sold, and explain how some are now worth so much and others so little. Forty years ago there was no Internet and cheap air travel was yet to change the way we move about the world. Governments, both domestic and International, have had a profound effect, alongside a general demographic change. The talk is based on the speaker’s experience as an auctioneer and his continuing fascination with the dynamics of the art world and he explores these and many other themes. 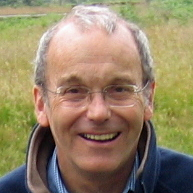 Clive Stewart-Lockhart studied on the Sotheby’s Works of Art course and has now been working in the fine art world for 40 years. 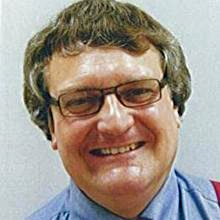 Managing Director of Woolley and Wallis, the UK’s leading regional auctioneers, in Salisbury, and has been a specialist on the BBC Antiques Roadshow for over 20 years. 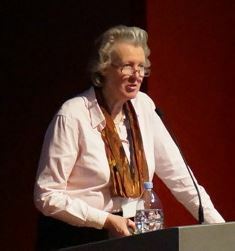 Has also lectured on cruise ships as well as for many other groups, and recently published a major article in the Journal of the Decorative Arts Society on Betty Joel. 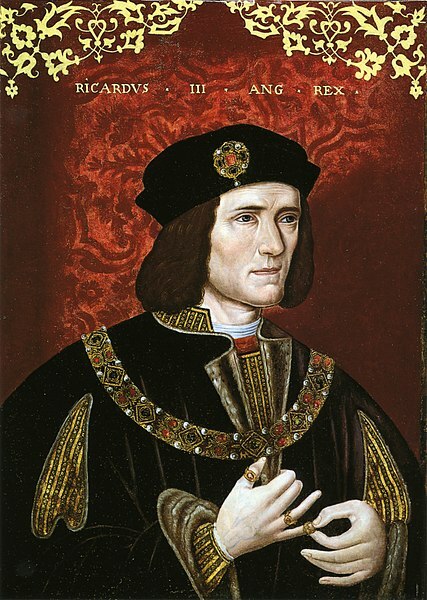 Portraiture has a long tradition stretching back to the 14th century and earlier. But what demands drove this interest and need for portraiture and how were they used by those who commissioned them? 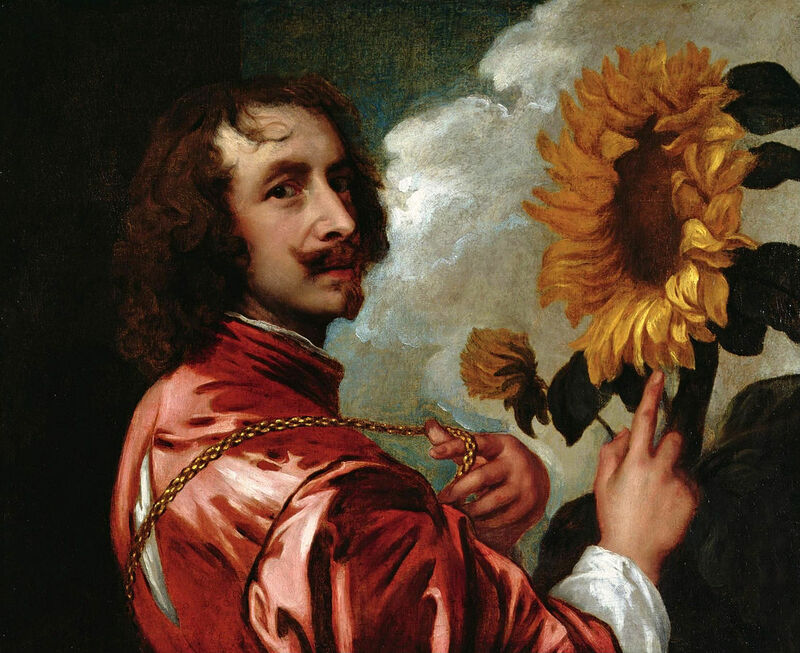 These issues will be explored spanning the ages through the prism of two master portraitists, Titian and Van Dyck. The practice of portraiture and likenesses in portraiture has a long tradition stretching back to the 14th century and earlier. But what demands drove this interest and need for likenesses in portraiture and how were they used by those who commissioned them. This lecture will look at the early tradition of portraiture, its origins and the emerging styles of this genre, drawing on Renaissance examples of portraiture such as Hans Holbein and Raphael. These issues are explored in a talk that spans the ages including ancient Roman coins, and painting from 1350 — 1642, through the prism of two master portraitists who came to dominate this genre of painting, not only in their own countries, but throughout Europe – the Venetian Renaissance master Titian and the flamboyant Baroque master, Anthony van Dyck. This talk will be an exploration of the influence and the very notion of portraits, from those that are of idealised subjects, to the patronage of royal and papal portraits, through to portraits of the wealthy and influential, and even the reasoning behind the self-portrait.